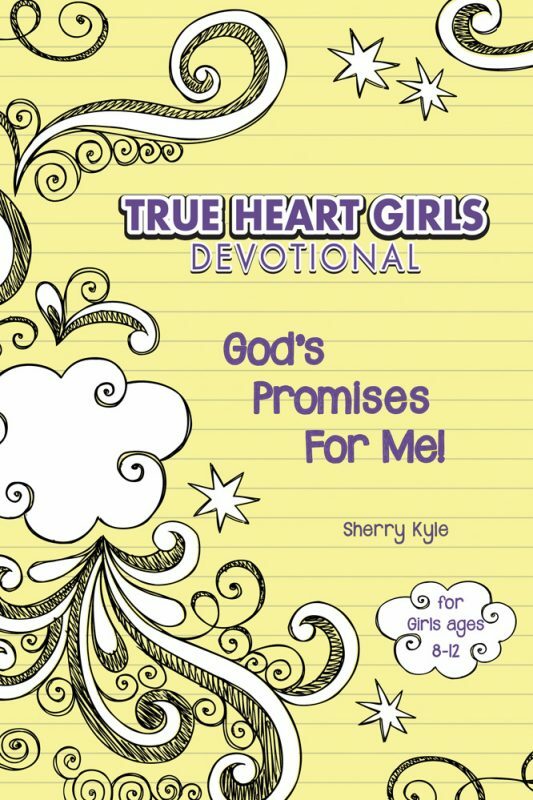 The True Heart Girls Devotional (Kyle, Hendrickson, 2018) is a 15 week study for girls ages 8-12. It is a charming book filled with colorful illustrations, activities and treasured lessons every young girl needs. I really appreciate the addition of pictures and borders through the book; just flipping through the pages you are invited to stop and read. Endless pages of black text on white pages are not very excited for the targeted age group. I’ve had the book in my house for a few weeks and my young daughter just keeps picking it up and asking questions about it. 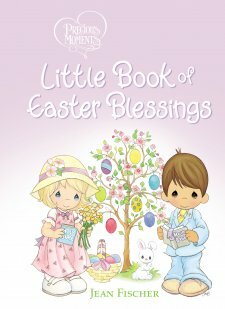 Most devotional books have a portion for journaling and with adult coloring all the rage these days I’m seeing bibles and devotionals galore with coloring pages interspersed throughout. Mrs. Kyle has taken this more than a step forward – it’s a leap ahead. Each week’s day 6 is a “Do It” project. From creating salt crystals to prayer jars or baking bread or dog biscuits these are activities that an older girl could do on her own and which all girls would love sharing with a mother or grandmother. There are also service projects like, “20 ways to show kindness”. The actual devotional stories are focused on the characteristics of God and what God does for us. 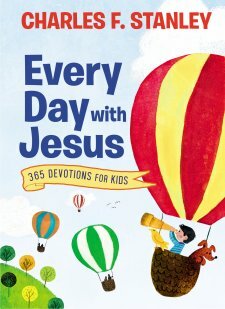 While I appreciate the devotions that direct children to think about and practice their own Christian attitudes and behaviors, it’s incredible to see a book directing them to think on God. These are lessons Christians of any age could grow from. The book teaches that “God takes care of every need,” “God forms families,” “God makes each new day,” and “God’s tender loving care,” as well as traits such as God’s kindness, faithfulness, joy, and mercy – just to name a few. Scripture references in True Heart Girls Devotional are from NIrV and NLT versions. Overall, I’m thrilled to recommend this lovely book to you and any young lady you might shop for. Sherry Kyle, author of True Heart Girls Devotional supplied a copy of this book in exchange for a fair and impartial review. Create: A Girl’s Guide to DIY, Doodles & Design is 140 pages of creativity. It is probably most appropriate for an early teen girl, maybe 9 – 13. The crafts are a little complex for young fingers and the “doodles” are certainly grown-up-type coloring. 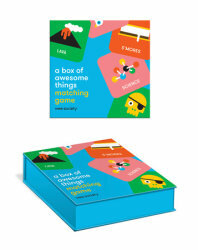 But for the right age group I think this book would be thrilling. It offers crafts made with everthing from simple fabric scraps to colorfully-printed duct tape. They are the sort of practical decorations that a young girl loves like a flowered mirror frame, blue jean tote bag or fabric scrap flip flops. And I didn’t see any materials that would be very expensive at all – in fact most could be found around any home. Zondervan, the publisher of Create: A Girl’s Guide to DIY, Doodles & Design, supplied a copy of this book in exchange for a fair review. Bibleforce: The First Heroes Bible (Thomas Nelson, 2018) is a comic-book-style bible story book. It begins with the story of creation and ends with the final judgment in 642 pages. The illustrations in this book are absolutely incredible. Bright colors draw the eye and realistic images truly tell the story. Angry faces are well depicted without being scary, even John’s vision of the end time dragon is well delivered with the dragon facing the angel rather than the reader. There are maps and banners of explanation outside the actual stories. Each story shows where it can be found in the Bible. The book is amazingly complete, seeming to exclude only the minor prophets – which would be difficult to deliver as a child’s story. My five year old is absolutely enthralled with this story book. While most of the text is beyond his reading level, he sits for hours pouring over the pictures. He carried it to church last week and showed it to everyone that would look. I am thrilled to give Bibleforce: The First Heroes Bible FIVE stars! Thomas Nelson, publisher of Bibleforce: The First Heroes Bible sent me a copy of this book in exchange for a fair review.